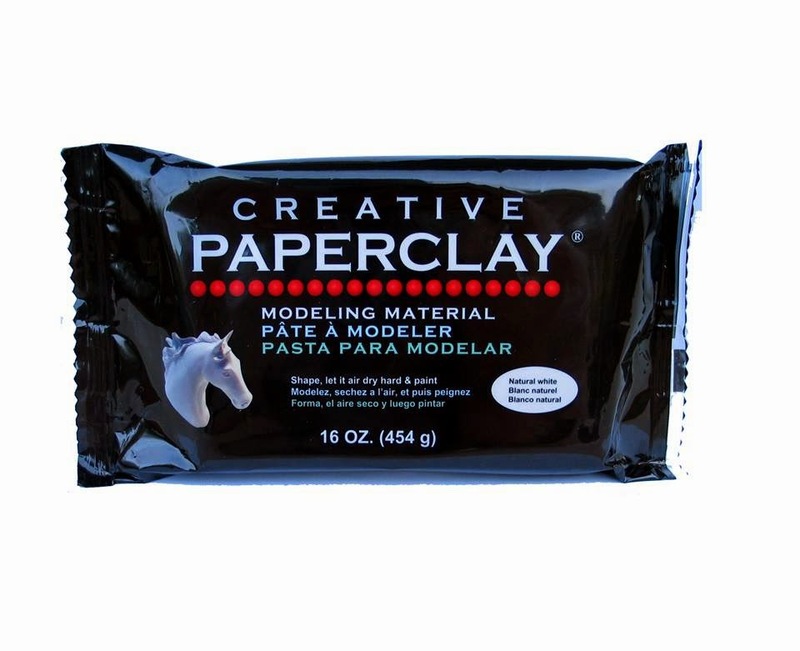 Hi, today over at the Creative Paperclay® modelling material blog it is my turn to share a quick tip for working with this awesome material. So if you want to find out what I have to say I suggest you hop on over there! Come back too, and check out what else I am up to. Thanks for checking in, and have a great day.